Hellwig Suspension Products, the leading manufacturer of sway and load control products for classic and late model cars and trucks, has released its updated sway bars for the popular 1973-83 Chevy C10 square body pickup truck. 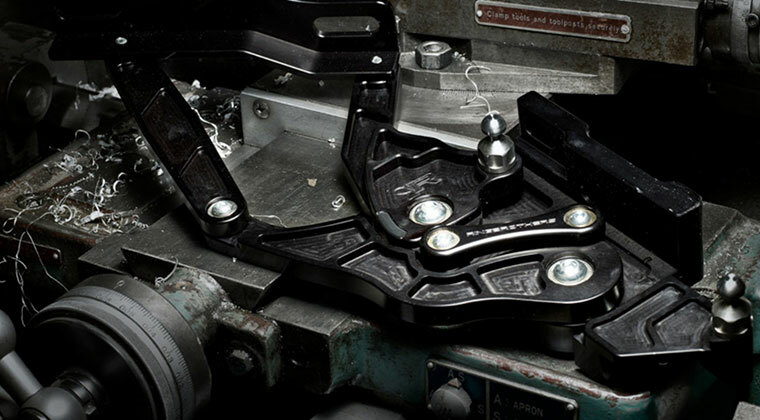 Hellwig updated its popular front and rear sway bars for stock and lowered (2-4-inch drop in the front and 3-5-inch drop in the rear) ride height trucks utilizing the latest engineering and design techniques to deliver improved performance and control. Whether used for work or play, the Chevrolet C10 has become one of the most popular classic trucks on the market thanks to its low cost, plentiful numbers and wide selection of aftermarket parts. 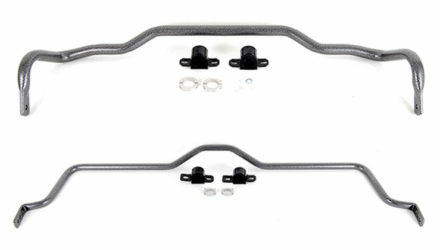 Always working to improve its products, Hellwig Suspension Products has now updated its 1973-83 C10 front and rear sway bars offerings for both stock and lowered C10 trucks. 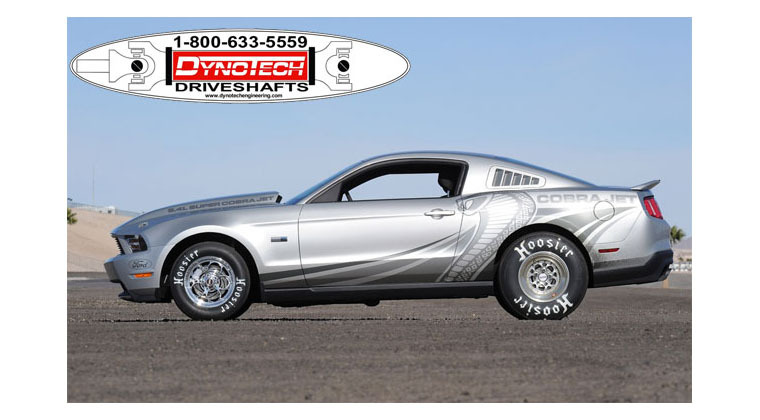 Whether you are an avid autocrosser, want to corner quicker on the commute to work, or want to control body roll on your tow rig, these bolt-on sway bars will give you the performance you are looking for. The updated front 1 1/4-inch sway bar now removes the old D-shaped polyurethane bushings on the factory control arms and adds an upgraded end link. 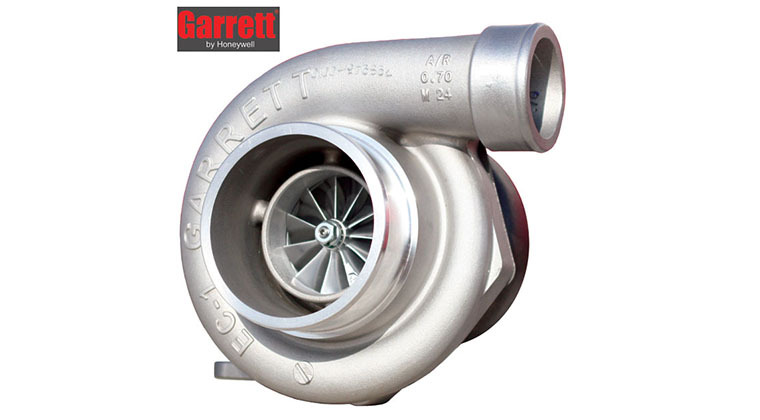 This new design not only performs better, but is easier to install and can be quickly configured to work with both stock height and lowered vehicles. 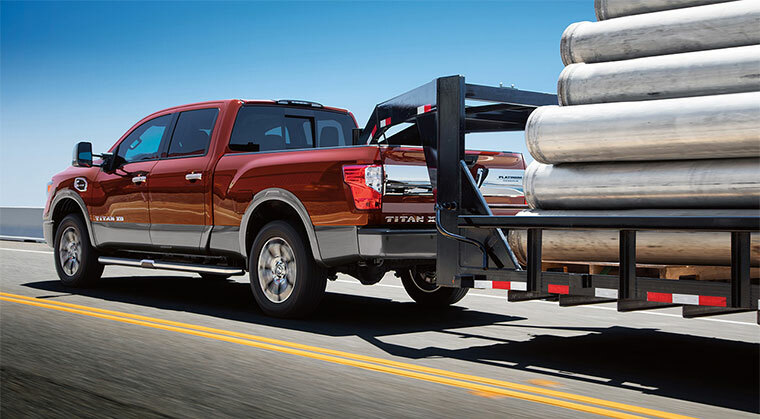 Out back, the 1 1/8-inch adjustable rear sway bar includes new adjustable end links that allow you to match your vehicles specific height while the bar’s three-hole design allows the sway bar rate to be adjusted to also match the vehicle’s tires and owner’s driving style. 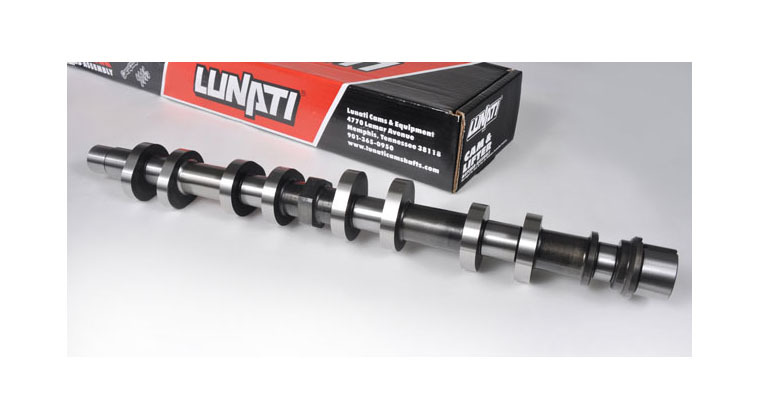 For the enthusiast running heavy duty rear ends, this kit also includes U-bolts and brackets to let it fit on axles with both 3.0-inch and 3.5-inch diameter tubes. Hellwig sway bars are made from solid, heat treated 4140 chromoly steel and come with polyurethane bushings, adjustable end links, and are hammertone powder coated for enhanced durability and protection from the elements. These sway bars will not only decrease body roll for better handling, performance, fun and quicker lap times, but will also improve driver safety and control during emergency driving situations. While these sway bars can be installed separately, for the best performance it is recommended that they be installed as a pair. 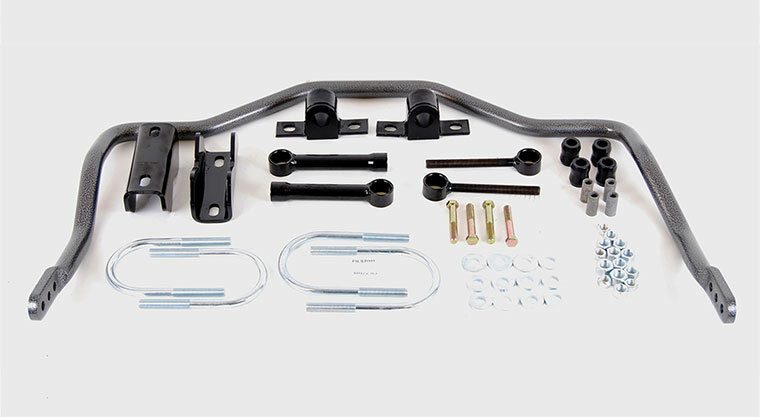 Hellwig 1973-1983 Chevy C10 sway bars can be installed in a few hours with simple hand tools, come with all necessary parts and hardware, are Made in the USA, and come with a Lifetime Warranty on all steel parts. 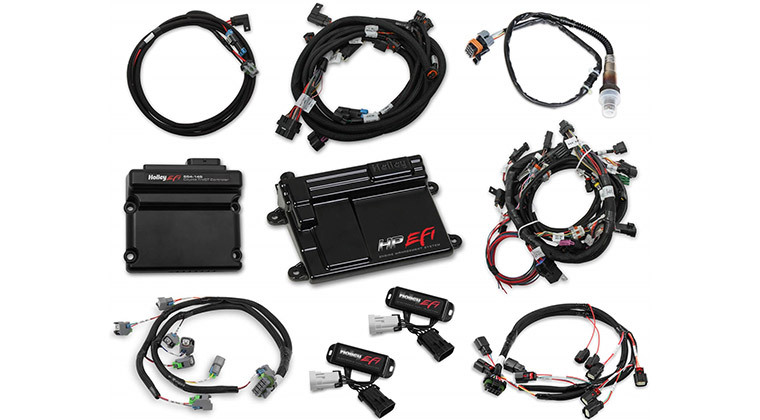 Hellwig Suspension Products, the leading manufacturer of sway and load control products for classic and late model cars and trucks, has released its updated sway bars for the popular 1973-83 Chevy C10 square body pickup truck. 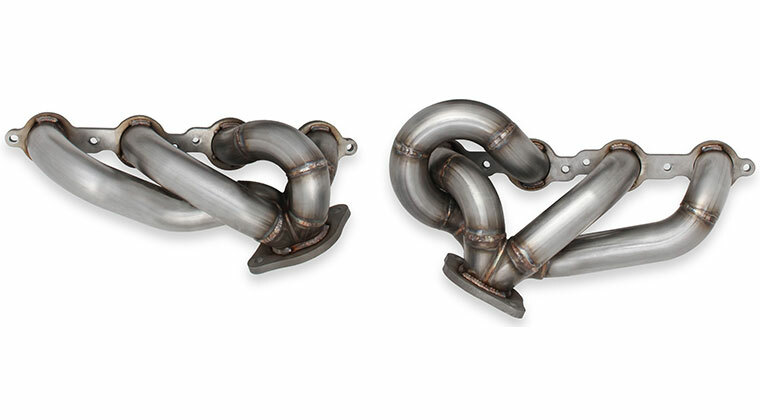 Hellwig updated its popular front and rear sway bars for stock and lowered (2-4-inch drop in the front and 3-5-inch drop in the rear) ride height trucks utilizing the latest engineering and design techniques to deliver improved performance and control. Whether used for work or play, the Chevrolet C10 has become one of the most popular classic trucks on the market thanks to its low cost, plentiful numbers and wide selection of aftermarket parts. 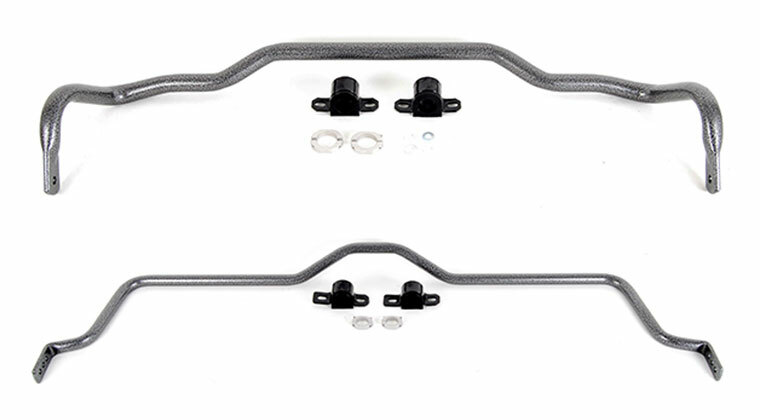 Always working to improve its products, Hellwig Suspension Products has now updated its 1973-83 C10 front and rear sway bars offerings for both stock and lowered C10 trucks. 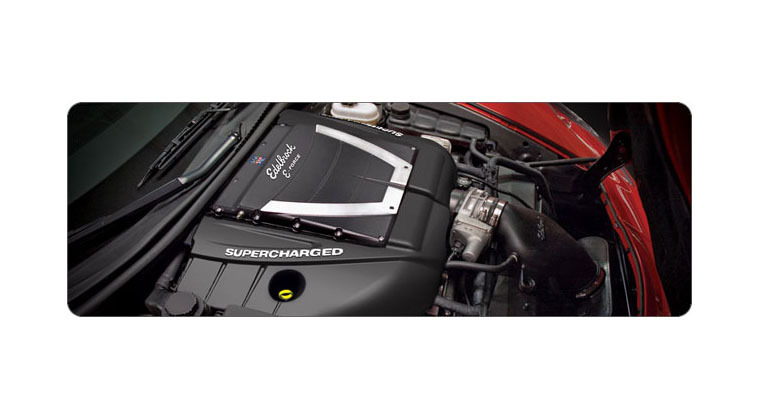 Whether you are an avid autocrosser, want to corner quicker on the commute to work, or want to control body roll on your tow rig, these bolt-on sway bars will give you the performance you are looking for. 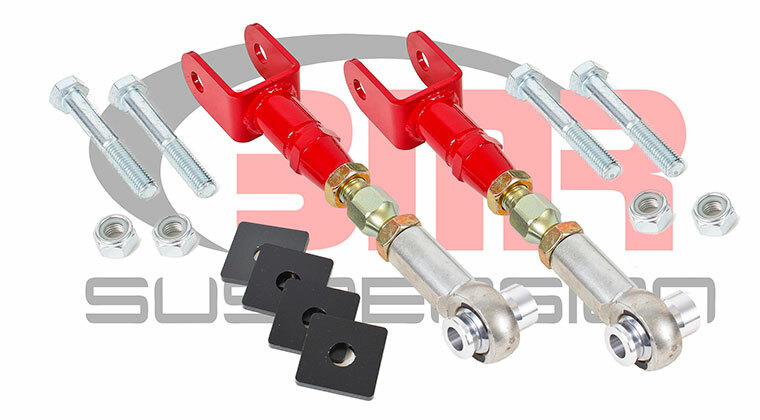 The updated front 1 1/4-inch sway bar now removes the old D-shaped polyurethane bushings on the factory control arms and adds an upgraded end link. 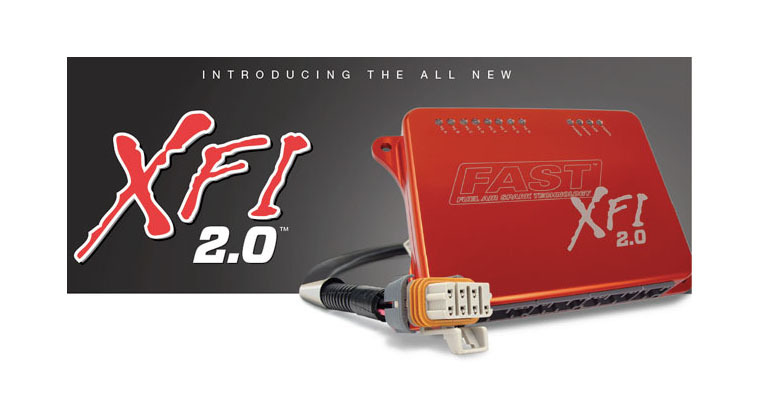 This new design not only performs better, but is easier to install and can be quickly configured to work with both stock height and lowered vehicles. Out back, the 1 1/8-inch adjustable rear sway bar includes new adjustable end links that allow you to match your vehicles specific height while the bar’s three-hole design allows the sway bar rate to be adjusted to also match the vehicle’s tires and owner’s driving style. 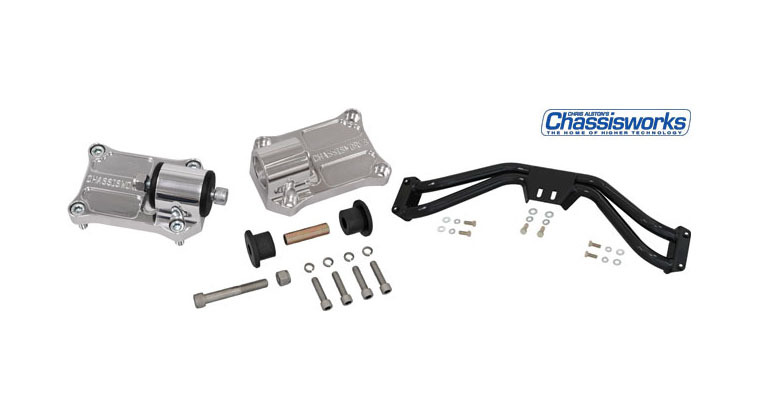 For the enthusiast running heavy duty rear ends, this kit also includes U-bolts and brackets to let it fit on axles with both 3.0-inch and 3.5-inch diameter tubes. Hellwig sway bars are made from solid, heat treated 4140 chromoly steel and come with polyurethane bushings, adjustable end links, and are hammertone powder coated for enhanced durability and protection from the elements. These sway bars will not only decrease body roll for better handling, performance, fun and quicker lap times, but will also improve driver safety and control during emergency driving situations. While these sway bars can be installed separately, for the best performance it is recommended that they be installed as a pair. 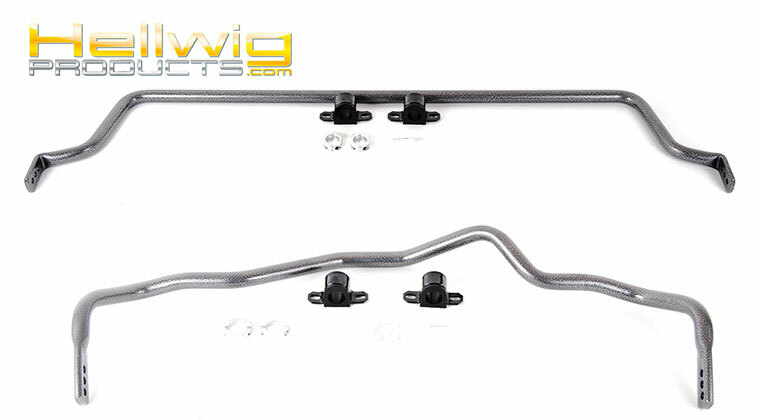 Hellwig 1973-1983 Chevy C10 sway bars can be installed in a few hours with simple hand tools, come with all necessary parts and hardware, are Made in the USA, and come with a Lifetime Warranty on all steel parts.